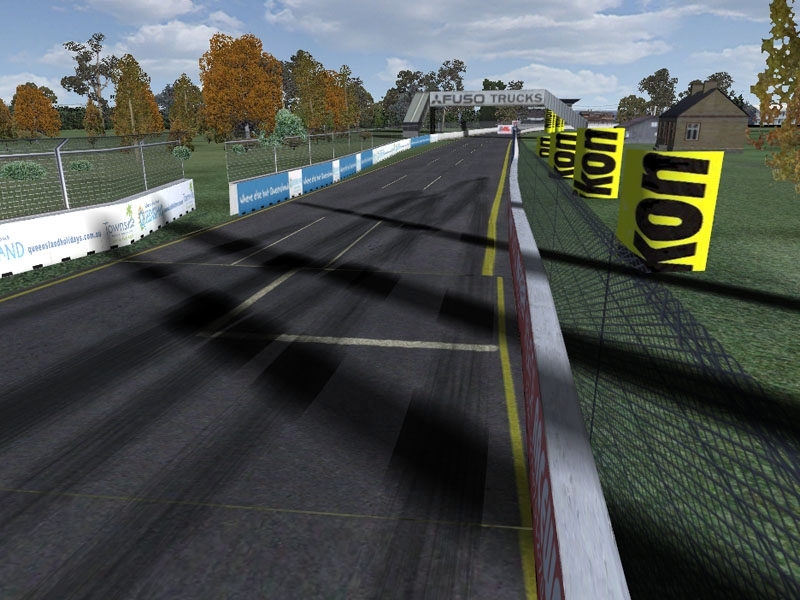 Townsville 400 by FVR - we created our own spot so that the track could keep its identity as we are unable to edit the existing. Plus a couple of other guys seem to have lodged under the same name which will make updating very confusing. FVR_Townsville has been released as a wip at FVRFactor.com through the forum pages and is undergoing a revamp of various items at present with a new WIP release to be out late July 09. The track layout should be pretty close to realistic as the layout was made from original CAD drawings from the construction team. The track has also been tested by a dozen real V8 drivers and Ute drivers, read the event summary on our forums. Our tracks are available at FVRFactor.com on our webpage. hi just looking for the track to DL somewhere?